Some of you may not know our story (you can read the full details here). 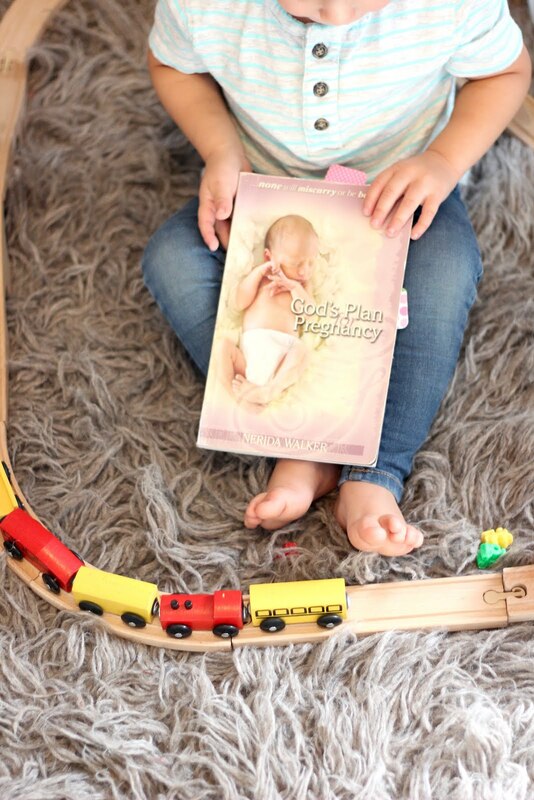 My husband and I struggled for two long, hard, emotional years to have a baby. I wouldn't wish this kind of pain on anyone. It's a journey that really tests not only your marriage, but your faith, and your character. It tests what you are really made of. Sometimes you never really know what is inside you until your are squeezed...really hard. I'm trying not to cry as I write this. Even though I have my miracle baby, to remember that journey is really hard. I remember one time wishing if I could only get through one day without crying. Every Mother's Day that passed was so unbearable. I specifically remember one Mother's Day in 2014, I was not doing well. All I wanted to do was lay in my bed in the dark and wish for the day to be over. The only reason I wasn't doing that, was because at the time, I worked for my church and well Sunday's were kind of a big deal. Anyways, I was determined to not let myself cry at all that day. I went to church, did what I need to do, trying to avoid everyone, and not trying to bump into a pregnant women. We headed to my mom's house for dinner and when I walked into the house, my sweet Abrielle, ran up to me and gave me the biggest hug and I JUST LOST IT! I ran into my mom's closest and was crying so uncontrollably I couldn't catch a breath. I remember both my mom and sister-in-law cradling me and I just sobbed. I will never forget that day. I think it was at that point I pretty much gave up on becoming a mommy. A few days later, I walked into work and there was a package in my box. It did't say who it was from, I just saw that someone paid $16 to have it shipped to me! $16!!! I went back to my office and opened it. 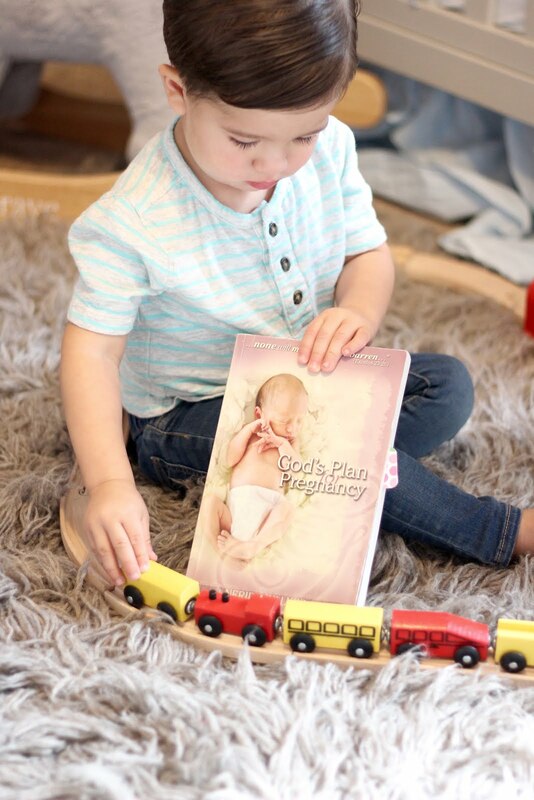 As I began to open it, all I had to do was see that picture of the baby on the cover and tears began to fall down my cheeks. 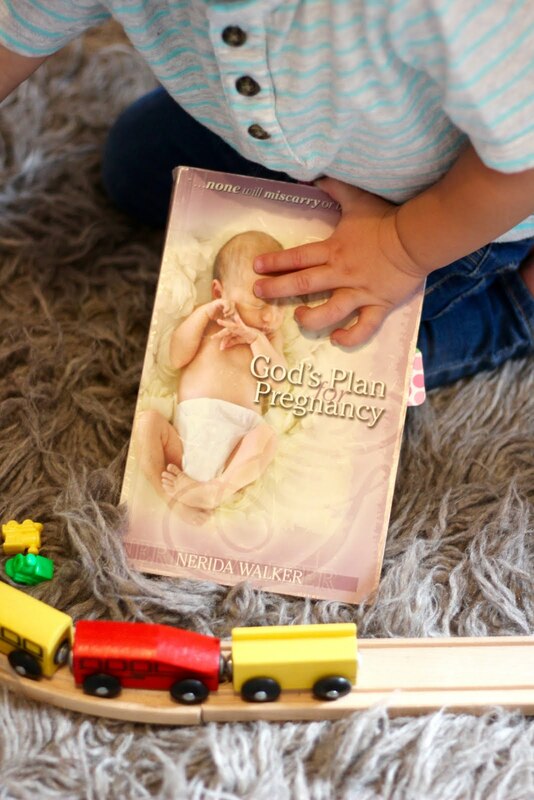 I read the title, "God's Plan for Pregnancy." As I opened the letter that was attached, I knew it was from my sweet friend Venessa, who lives all the way in Australia! Thus why the shipping was so much. I read this book two times, cover to cover, and don't know how many times I read specific chapters over and over. This book truly helped me get through that dark journey in my life. And I hope Venessa is reading this, because I want her to know how much it meant to me (especially to spend more on shipping than the actually cost of the book) and how that truly saved my heart. 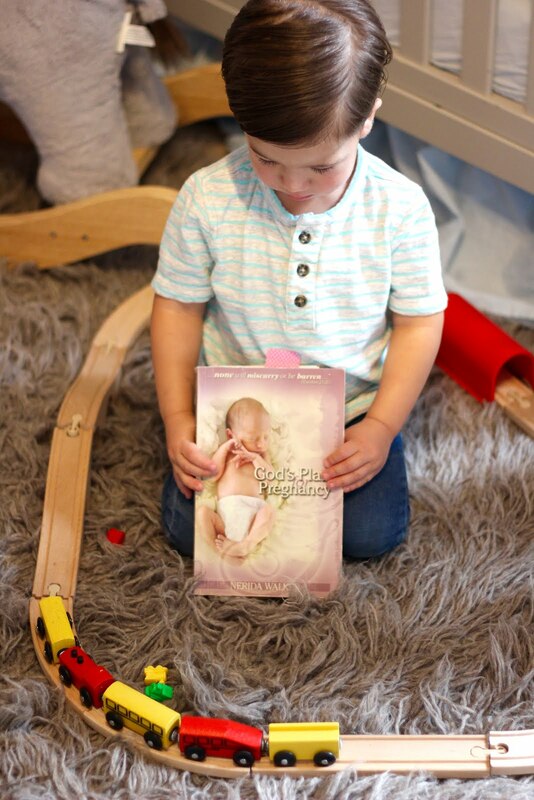 That December, two weeks before Christmas I found out I was pregnant with our miracle baby. 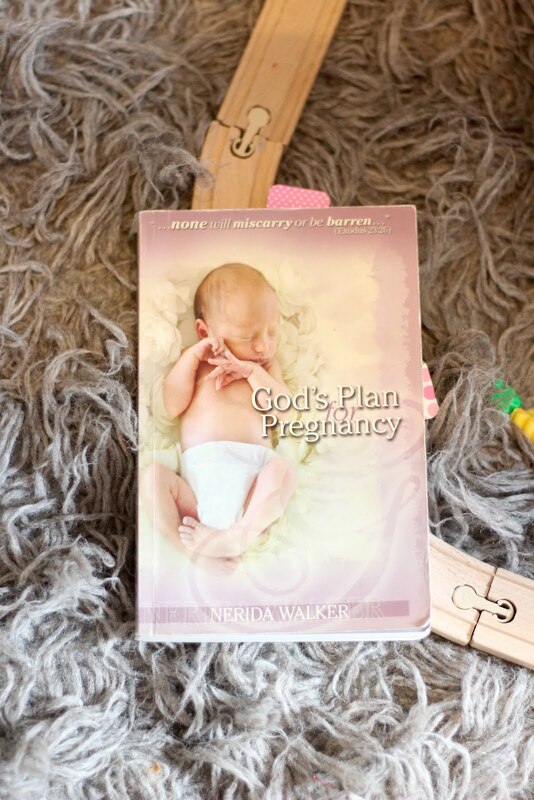 I don't know if your going through this or if someone you know is going through infertility, but they need to have this book in their hands. It is only ten dollars and just like me, you don't know how grateful that person will be to have this. This post is not an ad or in any way sponsored, but I really believe, actually I know, this book changed my life. And by you putting this book in someones hands, you are changing their life. You are giving them hope. My journey to motherhood was extremely hard, but once I got there (well still on the motherhood journey) I wouldn't trade it. It's our story and one day, I will get to tell Hudson this story and let him know how hard we tried and fought for him. And most importantly, WE NEVER GAVE UP! I am hear for any of you who may be walking this hard journey. Just know, there isn't something wrong with you and it is not your fault. Hope you enjoyed this and it somehow, someway inspires you. Hold on to hope. I am so glad I did.